The birthday floodgates are open. Yesterday was our friend Aly Claire’s birthday. 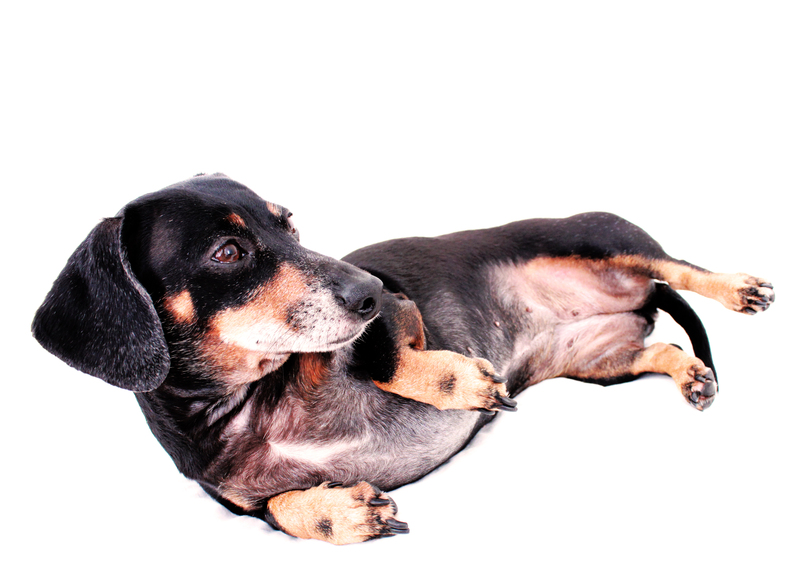 She turned 7, and she is today’s featured pin-up doxie. Happy Birthday Aly Claire. We hope your day and weekend is filled with lots of belly rubs and pampering. 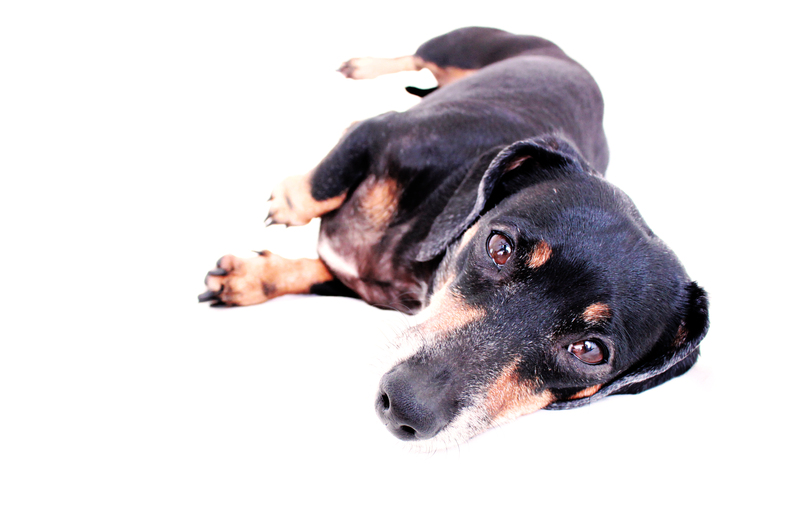 Aly is among those selected dachshunds featured in the book for charity 102 Dachshunds. 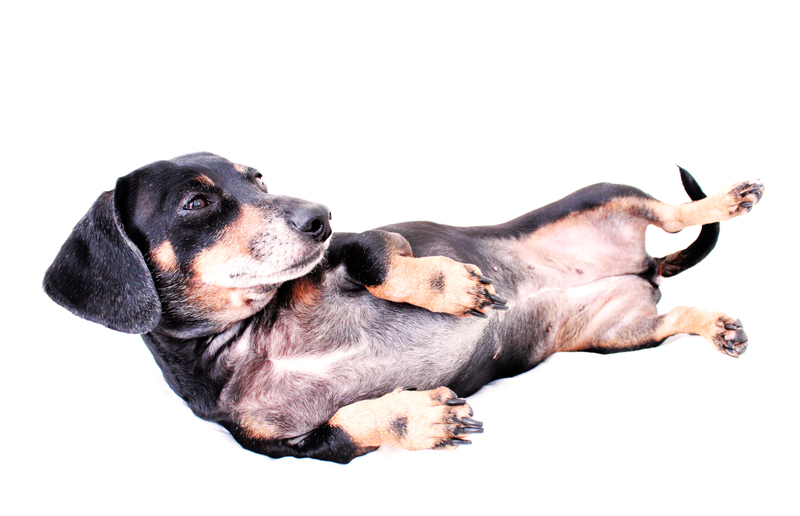 oh how sweet, I love doxie tummies! !